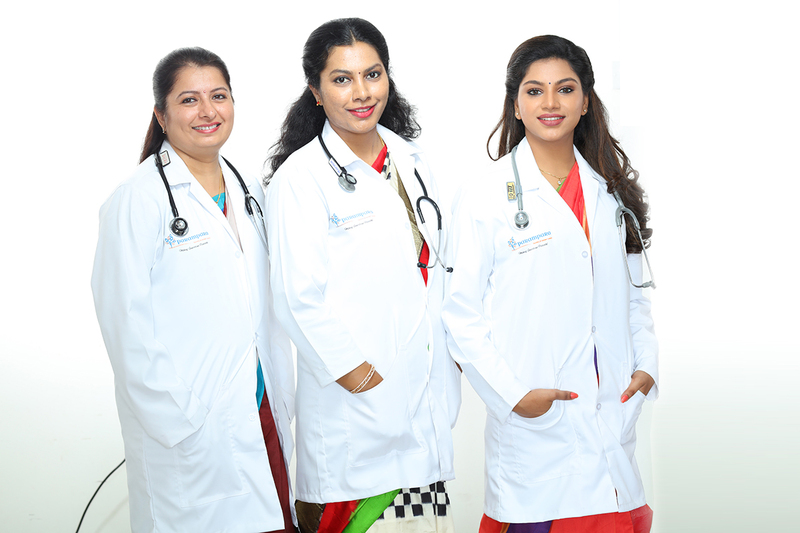 Parampara Fertility and Gynaec Centre is a state of the art infrastructure which provides comprehensive, innovative and evidence based fertility treatment. Starting a family is a special and exciting time in a couple’s life together, Parampara Fertility & Gynaec Centre is an endeavour to enable couples to realise their dreams of having a family. 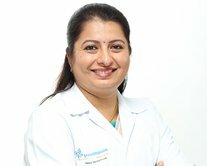 Parampara fertility experts well understand their emotional aspect and provide an ethical and meticulous research based approach to fertility treatment. Parampara will provide expert treatment and dedicated care to the couples. It also offers a wide range of woman wellness solutions. Have a visit to Our Hospital? High success rates in IVF. Individual treatment plans tailored specifically to couple's needs. Ethical and transparent systems standing on strong value based foundation. A family friendly centre addressing all infertility needs and offering medical and psycho-social support. Data driven approach and technology enabled medical coordination. 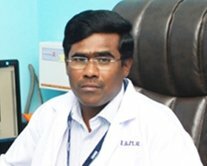 Latest and Advanced technology in Uro-Gynecology treatment. Hi-tech Labour suite for comfortable Normal delivery. 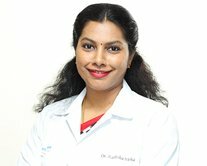 I got my first child delivered by Dr. Radhika. Inspite of certain complications, I had a safe delivery. My hearty thanks and gratitude to Dr. Radhika for giving us our angel daughter safe and sound and I'm grateful to Dr. Nalankilli who referred us to her. Warming response, safe treatment and trustworthy environment. Very much satisfied. It's not enough to thank the nurses for the care. 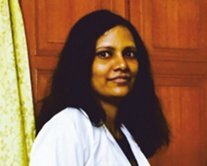 I recommend Parampara and Dr. Radhika to anybody who is looking for a safe place to give birth.